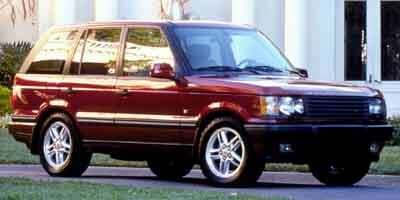 The 1998 Range Rover featured the addition of a new premium Harmon Kardon sound system, a signature stitch pattern for the upholstery and a unique and leather-wrapped shifter knob. For 1999, Ranger Rover added new color options for the interior and exterior, and also added traction control and side airbags as standard features. 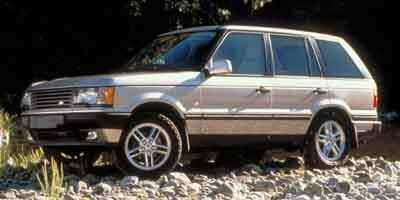 The 2000 Range Rover received various new options, offered as add-ons to buyers. In 2001, a more powerful 4.6-liter V8 engine was made standard. GPS arrived to the 4.6 HSE model as a standard feature, too. Two new body colors were added to the lineup as well: Oslo Blue and Bonatti Grey. 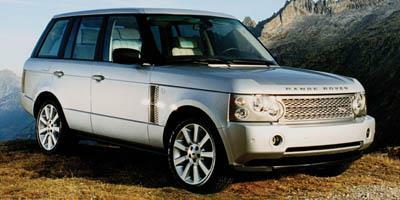 The 2002 Range Rover rolled out the all-new Westminster special edition. 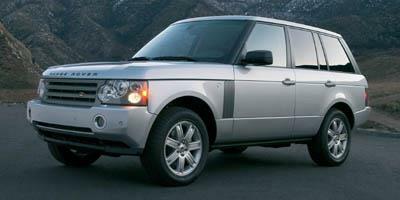 In 2003, the newly redesigned Range Rover was introduced, the first new edition in over 11 years. It offered more interior space, a more powerful engine and a completely overhauled interior and exterior design. 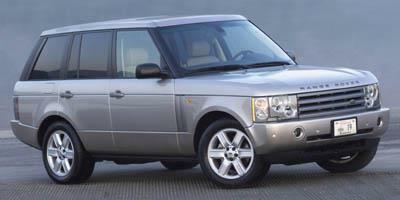 In 2004, Range Rover offered an ultra-premium leather interior, 14-way powered seats, a variety of different optional upgrades that were new, and unveiled the signature Westminster Edition Range Rover. The 2005 Range Rover boasted a new GPS and audio system that utilized fiber optic systems, as well as offering Bluetooth integration and a new 14-speaker, 700-watt Harmon Kardon sound system. For 2006, new engines that were designed by Jaguar replaced the BMW engine. Minor revisions to the interior and exterior style were made, and a backup camera, parking assist and adaptive headlights debuted as premium features. New interior updates, a redesigned climate control system and ventilated front seats debuted in the 2007 Range Rover as standard features. 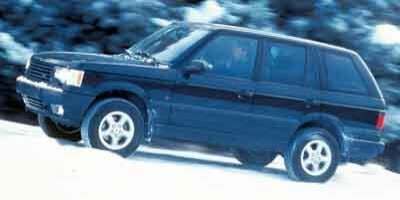 Other updates included rear slip differential and a 4WD system that offered Terrain Response. 2008 yielded no substantial changes. In 2009, a few trim levels received updates and an Autobiography package with wood and signature leather was introduced. In 2010, more powerful engines were added to the lineup, and a new gauge cluster replaced an aging one, with various other features receiving nominal updates. The 2011 Range Rover offered minor changes to options, including the addition of a 19-speaker audio system and tweaks being made to the ascent/descent feature. 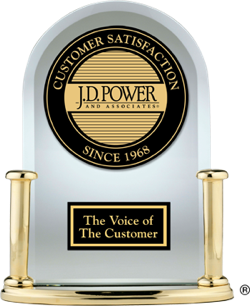 No major changes were made to the 2012 model year. 2013 saw a redesigned Range Rover that offered a completely new interior and exterior design with an aluminum body and an eight-speed transmission (automatic). 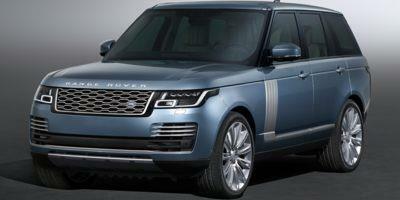 A supercharged 3.0-liter V6 engine graced the 2014 Range Rover, doing away with the 5.0-liter V8 from the previous year. The Supercharged LWB model was introduced, and minor changes were made to various packages and trims. 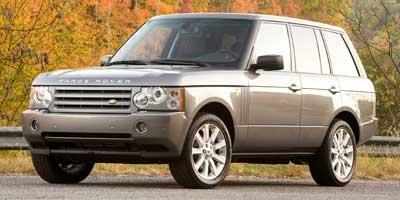 The Land Rover continues its dominance of the luxury midsize SUV market with this year’s Range Rover. The Range Rover continues its iconic run in 2018 with a head-turning model. 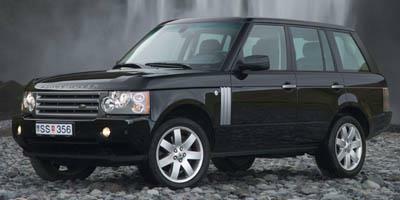 The iconic Range Rover is the king of SUVs for a long list of luxury reasons. The Land Rover Ranger Rover returns for 2016 with all the creature comforts and amenities that you’d expect. 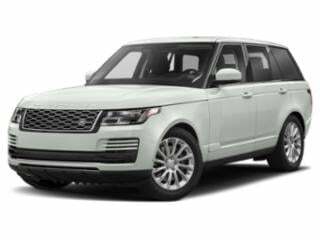 The pedigree of an SUV icon, the Land Rover Range Rover returns for 2015 packed with features and powered by V6 or V8 engine that easily gets the job done. 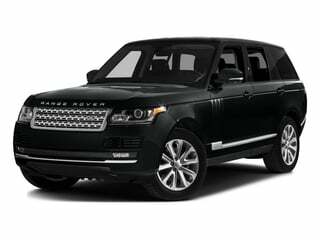 Land Rover's most renowned sport utility vehicle, the 2014 Land Rover Range Rover is a luxury vehicle with superior off-road capabilities. All new for 2013, the Land Rover Range Rover is luxury full-sized SUV, equipped with terrain-tackling 4WD, powered by a 5.0-liter V8 engine that produces 375 hp and 375 lb-ft of torque. 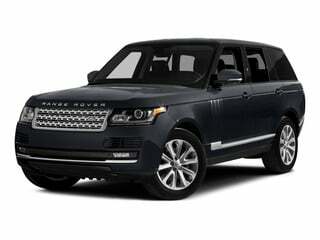 A full-sized luxury SUV, the 2012 Land Rover Range Rover is a blend of utility, performance, and style, making it an overall winner. A luxury SUV with serious off-road capability, the 2011 Range Rover is slightly tweaked for the new model year to provide an excellent combination of utility and class. A luxury SUV that is the symbol of an iconic brand, the 2010 Land Rover Range Rover has been refreshed for the new year with styling upgrades and new engine choices. 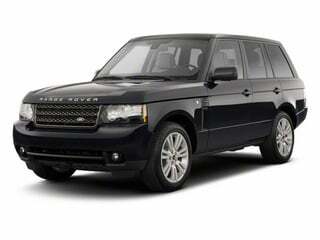 A stylish and elegant SUV, the versatile 2009 Land Rover Range Rover travels in luxury off road or to dinner in the city, while seating five passengers comfortably. A full-size luxury SUV with true off-roading capability, the 2008 Land Rover Range Rover features Land Rover's Terrain Response system which adapts to any situation on the road or off of it. A luxury full-size SUV that is equally at home off the road as it is on it, the 2007 Land Rover Range Rover is equipped with 4WD and a choice between two V8 engines. 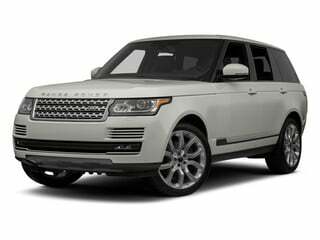 The 2006 Land Rover Range Rover is a luxury SUV that is both stylish and rugged, and is available with either a 305 hp V8 or a supercharged V8 producing 400 hp. A stylish luxury SUV, the five-passenger 2005 Land Rover Range Rover is equipped with a capable AWD system and either a 300 hp 4.4L V8 or a supercharged 400 hp 4.2L V8. 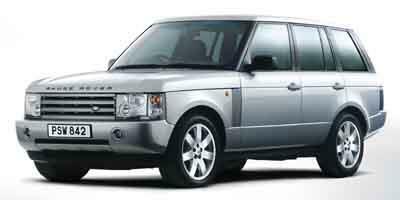 A mid-size luxury SUV with seating for up to five passengers, the 2004 Land Rover Range Rover is a powerful vehicle on the road and off of it yet is also well-equipped with luxurious standard features. Totally restyled and upgraded, the 2003 Land Rover Range Rover is a luxury SUV that seats five passengers and is powered by a 4.4L V8 generating 282 hp and 325 lb-ft of torque. 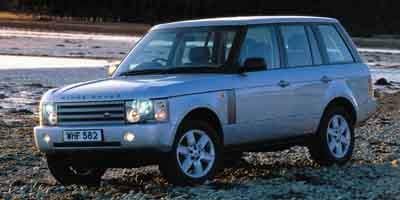 A British motoring icon, the 2002 Land Rover Range Rover is a luxury SUV with room for five passengers and it is a capable off-roader and smooth-riding on-roader. A luxury SUV with room for five, the 2001 Land Rover Range Rover is available in two trims both of which are loaded with upscale features. The 2000 Land Rover Range Rover is a five-passenger luxury SUV that comes standard with AWD and features more luxury than is found in the Discovery Series II.